Because I haven’t written a race review & recap in almost 2 months (Thanks again RnR San Diego), I am beyond excited to FINALLY have a race to talk about. Goodness gracious, it’s been too long. And seriously- how big of a mouthful is this blog post!?!? You can’t do it can you!?!?! All jokes aside, this is race has been on my bucket list since I started running back in 2008. 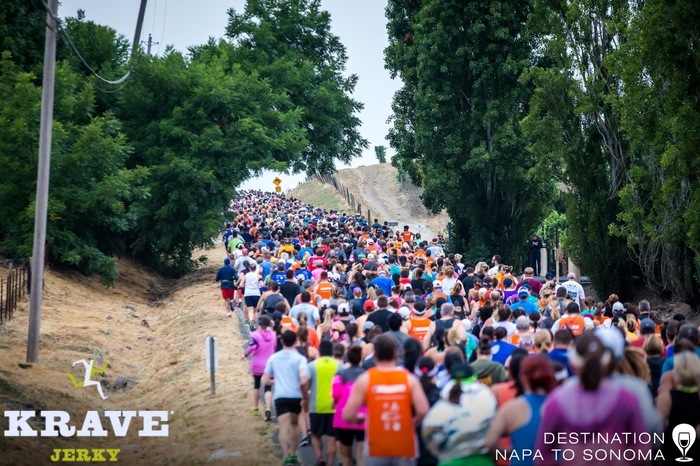 Napa to Sonoma is Destination Races flagship event in their Wine Country Half Marathon Series. Only 3,500 runners are allowed to run in this coveted race and it sells out in less than 30 minutes each year. Disclaimer: I received a free entry to run the Bank of Marin Running Festival Half Marathon as part of being a BibRave Pro. Learn more about becoming a BibRave Pro (ambassador), and check out BibRave.com to review find and write race reviews! Which is definitely not a bad thing, by any means. I have been running very well lately and have really enjoyed all of the races I have done. On Saturday, May 7, 2016 I was the 2:30 pacer for the Santa Barbara Wine Country Half Marathon. This was my first assignment for Beast Pacing and what a day it was. But, I am skipping ahead a little. I am so excited to review and recap this race. I am FINALLY back to running a sub 2 hour half marathon. I can’t believe that the Modesto Half Marathon was over 2 weeks ago. As I mentioned yesterday, my vacation to Arizona and San Francisco royally threw me out of wack, so I apologize for the late post. 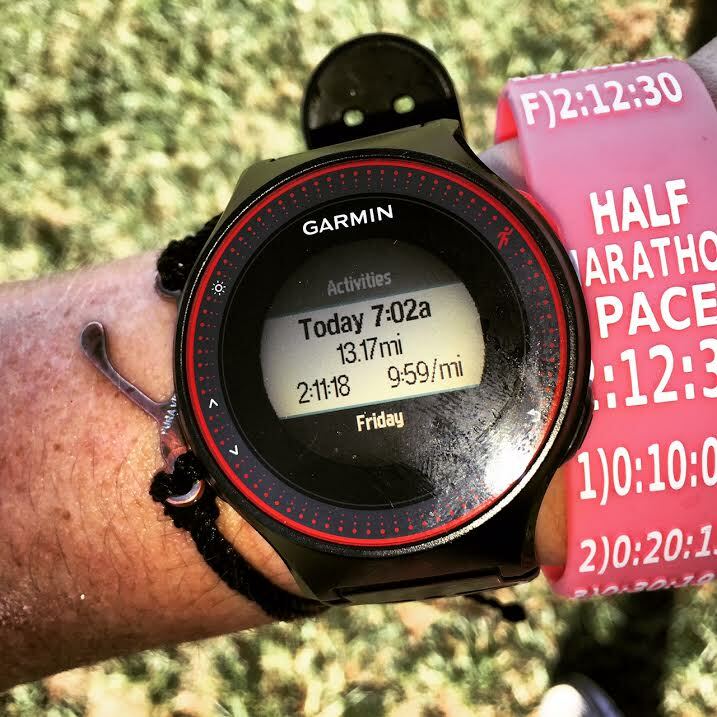 If you read my pacing blog post, you already know that I had a blast pacing this race. It was an absolutely amazing experience! 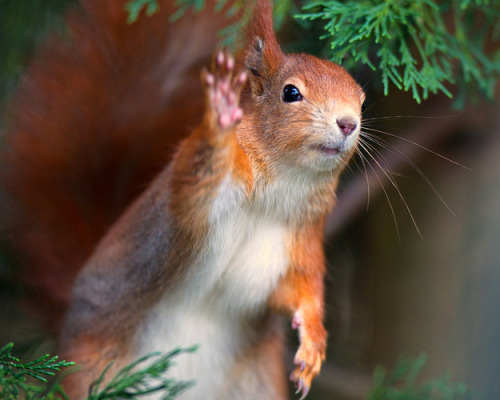 But, I digress… We already talked about that. What about the race itself, man?!?! Yesterday, I ran the Surf City Half Marathon in Huntington Beach, CA. As many of you know, this race has been on my bucket list for a while. I registered for the race back in 2014, but had to DNS because of my stupid injury. So, I was determined to vindicate myself. The weather predicted unusually HOT temperatures on race day. With a 7:45 am race start time, I was nervous about the heat. If you have read my Shoreline Half Marathon race review, you already know how much I HATE running in the heat. Hate, with a capital H.
Yes, I know, this is something I need to get over. and I fit in nicely with the “beach vibe”, don’t you think? I drove down on Saturday morning and was able to check into my hotel early. After some shopping, I headed over to the Expo to pick up my packet. 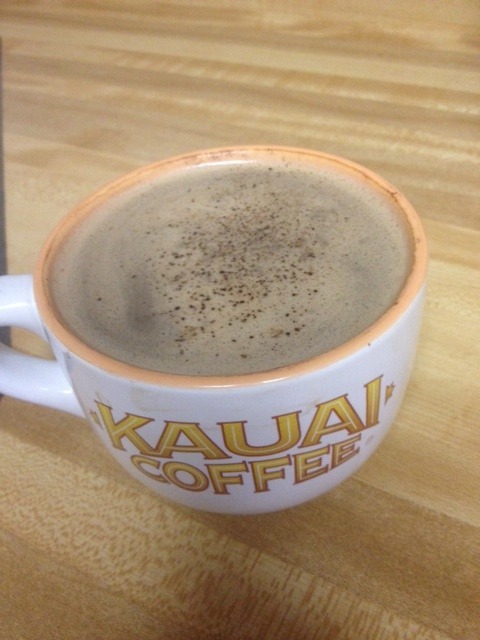 I leave tomorrow for San Francisco to stay with my sister, and run the Hot Chocolate 15K race. I have been wanting to run this race for a while now, so it’s great to be able to cross another race off of my bucket list. 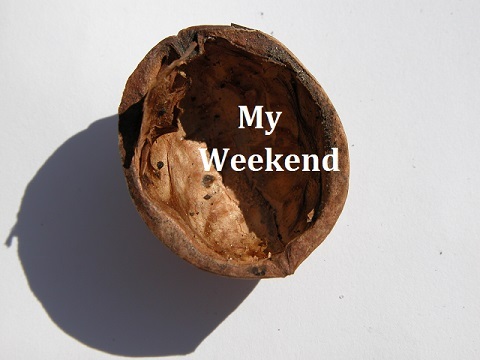 This race series has so many perks, it’s nuts. In celebration of my race this weekend, I thought it would be fun to recap all of the reasons why you should run this race too! On November 1, I ran the Two Cities Half Marathon in Fresno, CA. I am subtitling this Race Review, “The Tale of Yet Another Bonk”. As you can tell from the subtitle, I had a great race. This post is looooooong overdue. And I may or may not owe you another race recap. I have lots and lots to tell you. 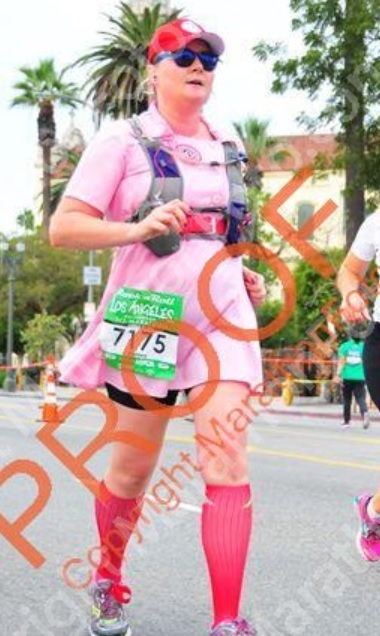 On October 24, I ran the Los Angeles Rock n’ Roll Half Marathon! Can you tell who/what I was dressed as? I ran the City to the Sea Half Marathon over the weekend, and I must say, it was glorious. I took home another shiny new PR! I am grateful to be where I am now. The race just so happened to fall on my birthday, so it was an awesome present to give myself. I ran the Ventura Half Marathon this past Sunday. 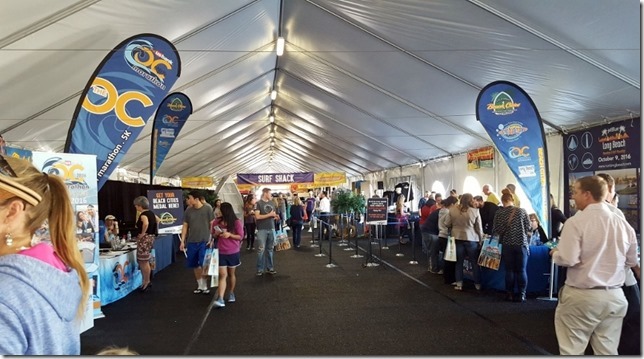 As with all of the races that I have done this year, I love to share my review of each event. 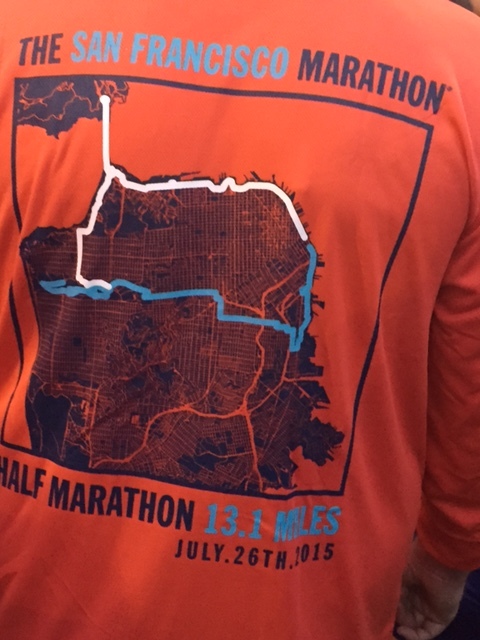 Yesterday I ran the San Francisco Half Marathon (1st Half). and still a little traumatized from the whole event. 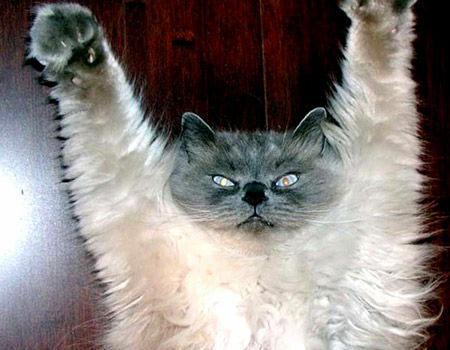 Remember how I told you that I hate Mondays? Well, today is a little different. 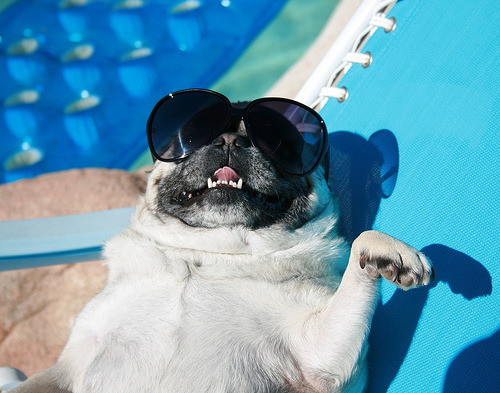 Today is actually my Friday! 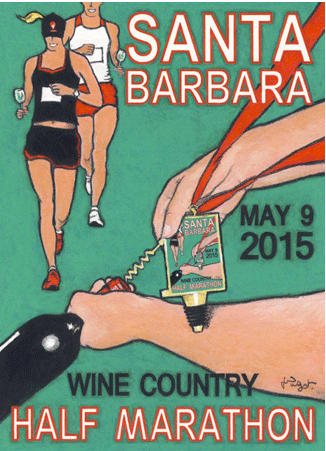 I ran the Santa Barbara Wine Country Half Marathon. Honestly, it was the BEST race I have done in my life, EVER. And that’s a pretty tall order. My first race review of the year! This one is very, very late though. and it was still as good as I remember. Well, I think it’s funny and I am laughing. I woke up and did a track workout with my friend Heather, which was SUPER fun!